Forest Jasper is more specifically known geologically as rhyolite, as it is a type of rhyolite. 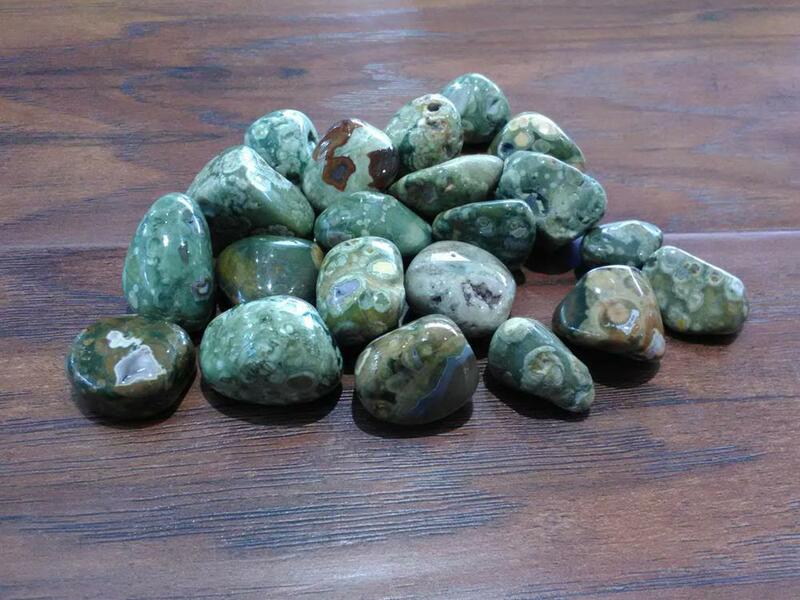 Forest Jasper is the green form of Rhyolite and comes from Western Australia. Forest Jasper is a stone of resolution and perseverence. It is said to help communication of all kinds, and helps one listen easily and without distorting the message one is hearing. It is also for meditation.